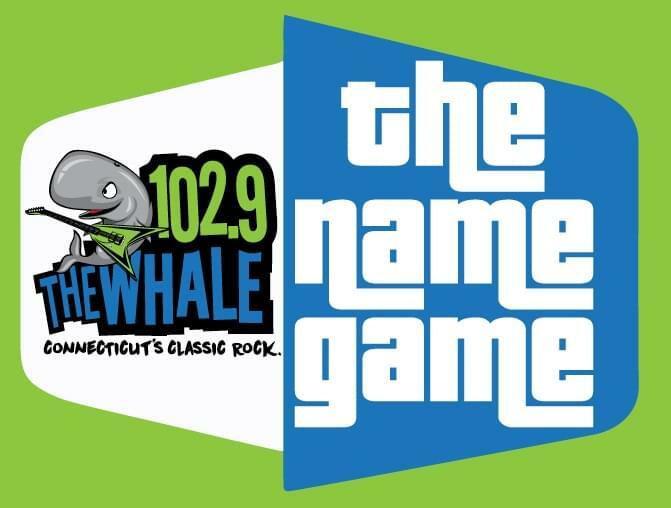 102.9 The Whale $5000 Name Game starts on Monday 3/25! Sign up, then listen weekdays at 8am, 10am, Noon, 2pm and 4pm (between ten and quarter past each hour). When you hear your name, call back within 10 minutes to win up to ONE THOUSAND DOLLARS!